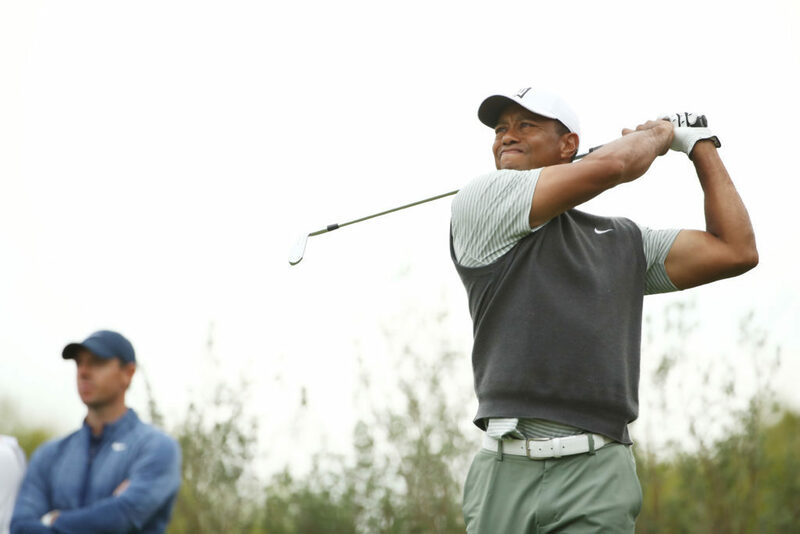 Advancements in club and ball technology, along with improved strength and conditioning training have helped players smash driving distance records. This has forced designers - particularly in the United States- to lengthen their courses. 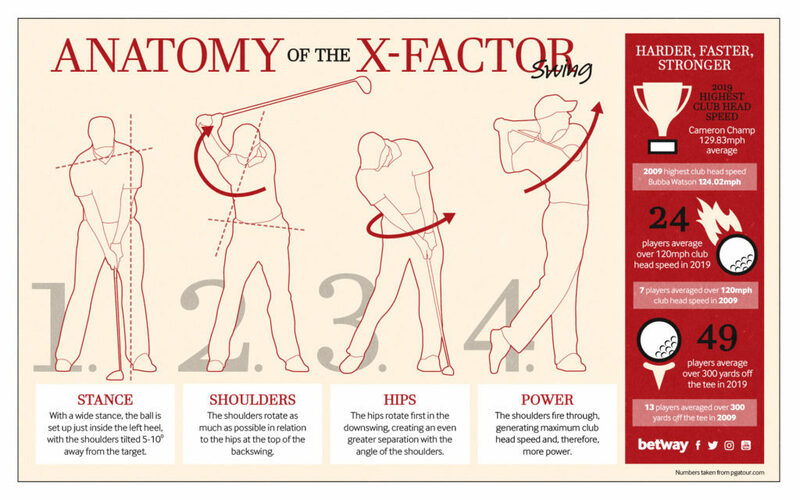 A recent study published in the Journal of Neurosurgey claimed the modern ‘X-factor’ swing, which is designed to increase distance, can cause back injuries. The X-factor is favoured by most professionals, including Irish golfer Rory McIlroy and 14-time major winner Tiger Woods. The extra distance is generated from rotating the shoulders further in relation to the hips, creating more wound-up potential energy, which translates to a more explosive downswing and increased length off the tee. 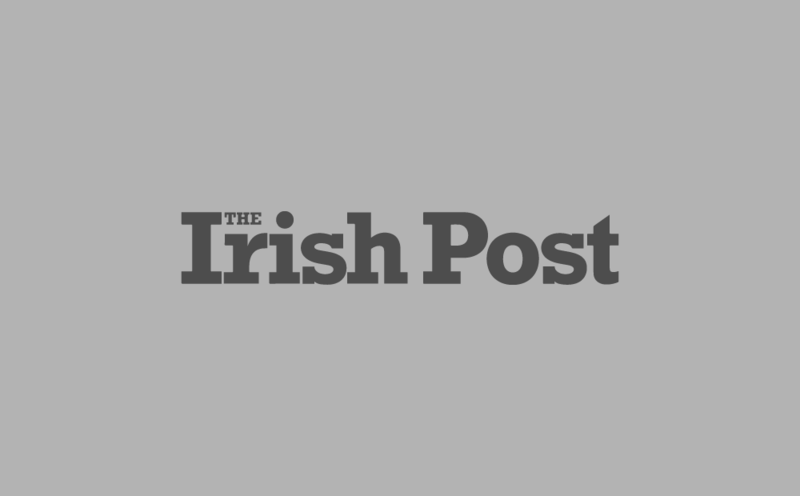 But Shane Lawlor, a Portlaoise-based chiropractor who since 2009 has worked with PGA and European Tour players such as Padraig Harrington, Henrik Stenson and Shane Lowry, doesn’t believe that the X-factor swing itself is to blame. “I'm not against the X-factor, but it needs to be worked between the strength and conditioning coach and a medical practitioner,” he told Betway. “The trend now is that if you're 18 or 19 years of age and you can't hit it over 300 yards you're at a severe disadvantage,” he said. “I would be interested in seeing what will happen in the next five to 10 years. If they're not physically ready, if they're swinging much harder with such high club head speed, I don't know if their careers will be as long." Strength and conditioning training often gets a bad rap in golf. But Lawlor argues that there is no way that a professional player’s body can accommodate the kind of swing needed to be competitive in the modern game without spending time building strength in the gym. “The discs are going to get overloaded, it's hard to stabilise the spine through rotation, and if you do it to one side it will cause disc bulges and pain,” he said. The right strength and conditioning training is an absolute necessity. You need to make sure you are mobile and stable, and your body is able to withstand those forces. You don’t need golfers to be massive powerlifters, but they need the ability to move their joints at speed. Some pros like to rest on the day before a tournament, while others prefer to still be sore from a gym session when they step on to the tee. Neither is a problem, Lawlor said, providing they take care of themselves away from the course and don’t overload with training. Long-haul flights, lazy rest days playing video games or even the hotel pillow can cause stiffness in the back that could lead to injuries.It’s plenty to monitor, but Lawlor insisted there is no quick fix when it comes to getting players into the right shape to play the game at a high level for a long time. “The good players see that it's a process,” he said. “It's not going to take six months. 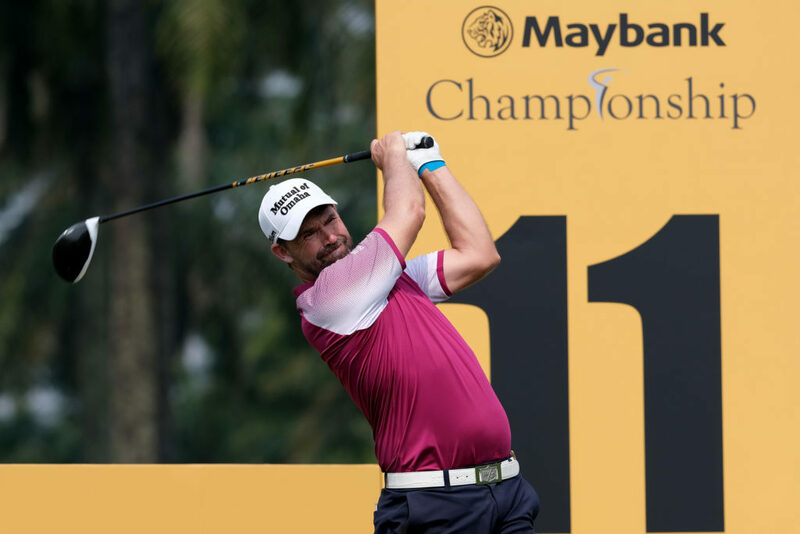 Padraig Harrington, 47, is a good example of a player who has taken his conditioning seriously and will now benefit. “Padraig is fitter now than when he was at 20,” said Lawlor. "He's a totally different animal.